Make your corporate identity the new quality symbol! Given the current market trends, our company takes on and offers private label products (products that have your company logo or store) promoting your own brand. 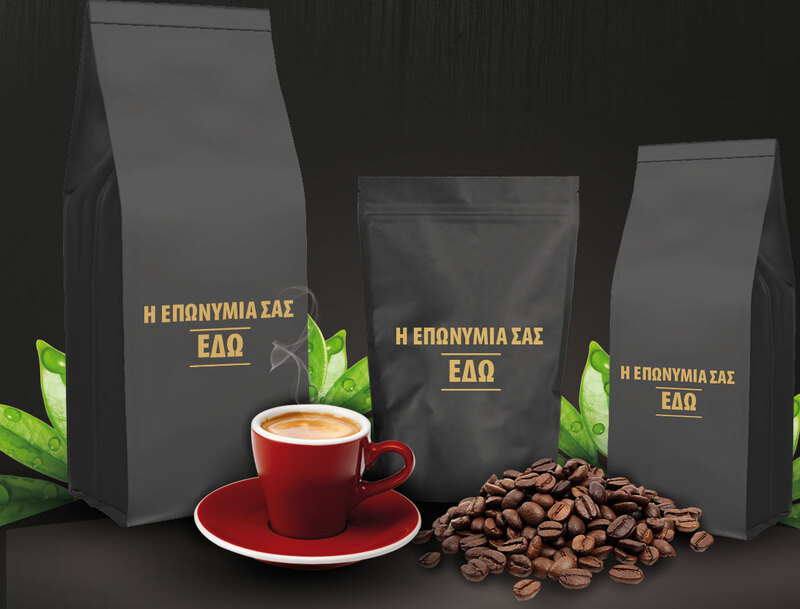 Indicatively, we mention some private label products we produce: Speciality coffees (Single-breasted Origin coffees), Espresso blends (Great Choice of blends), Greek coffee (Classic & Traditional), Filter coffee (Select & Classic & Speciality), De cafeine (Espresso-Filter-Greek). 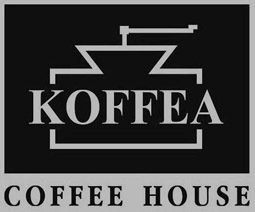 Large chain stores, as well as private initiatives such as hotels, cafes etc. have trusted our company to create their own private label, aiming at upgrading their business, while ensuring the best, non-negotiable quality.